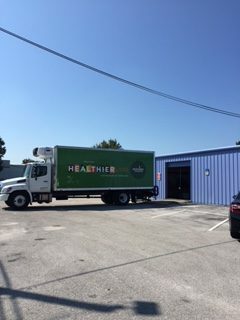 FEMA Assistance Teams Arriving to Assist People with Disabilities! 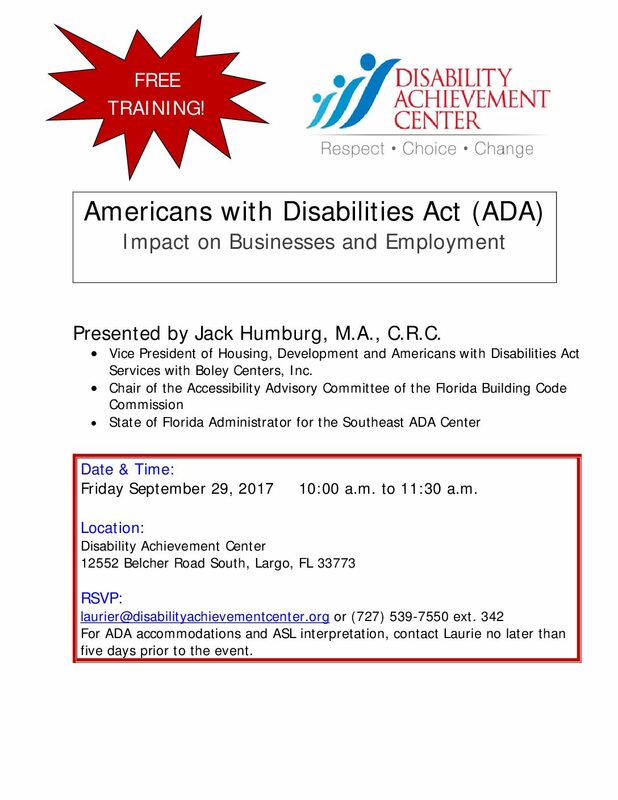 FREE ADA Training This Friday at DAC! USF St Petersburg Student is Raising A Southeastern Guide Dog on Campus! Disability Achievement Center Receives Grant to Help Seniors in Pinellas! Has Your Assistive Technology Been Damaged or Destroyed By the Hurricane?